The BRICKS 4 KIDZ® model was founded by Michelle Cote in St. Augustine, Florida. Michelle initially started an after-school Spanish class in the spring of 2008, and then thought to herself, “My son loves to play with LEGO® – maybe I could lead a creative science LEGO® after-school workshop too”. Michelle launched both the after-school Spanish class and the LEGO® workshop. She had three children sign up for the Spanish class, but 35 children signed up for the LEGO® workshop! Today BRICKS 4 KIDZ® has over 750 locations in 45 countries. BRICKS 4 KIDZ® is a Child Safe Child Friendly organisation and our number one priority in any activity is the safety of children under our supervision. Our Child Safe Child Friendly policy is available here for download. Who is the team in North West Sydney? Vivian commenced her Master of Finance and Master of Professional Accounting Degrees at the University of Sydney in 2009. After graduated from university she started her career in Commonwealth Bank. She had her first daughter in 2013 and second daughter in 2015. Being a full time mum of two lovely kids, she spent most of her time with kids and always looking to diversify their education experience from outside the school. Vivian is a super LEGO® fan, she strongly believes playing LEGO® is a great way for kids to explore and expand their understanding of STEM. 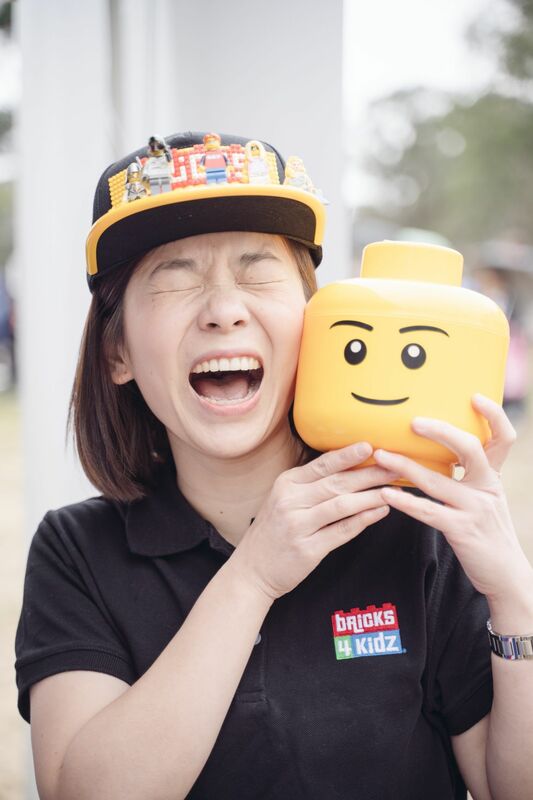 So she co-founded ZET INTERNATIONAL along with Sheldon, the franchisor business of BRICKS 4 KIDZ® in Northern West of Sydney, and she is keen to share this fun and educational enrichment programs with more AWESOME kids. She believes BRICKS 4 KIDZ will inspire kids to think and learn differently through its revolutionary learning experience. Vivian’s Working With Children Check number is WWC1729069E. Sheldon commenced his Bachelor of Business degree at University of Technology Sydney in 2003. He is a detail-oriented analyst with extensive experience in B2C & B2B environment in Distribution and FMCG industry. Skilled at business improvement and project management. Excellent communication and interpersonal skills. 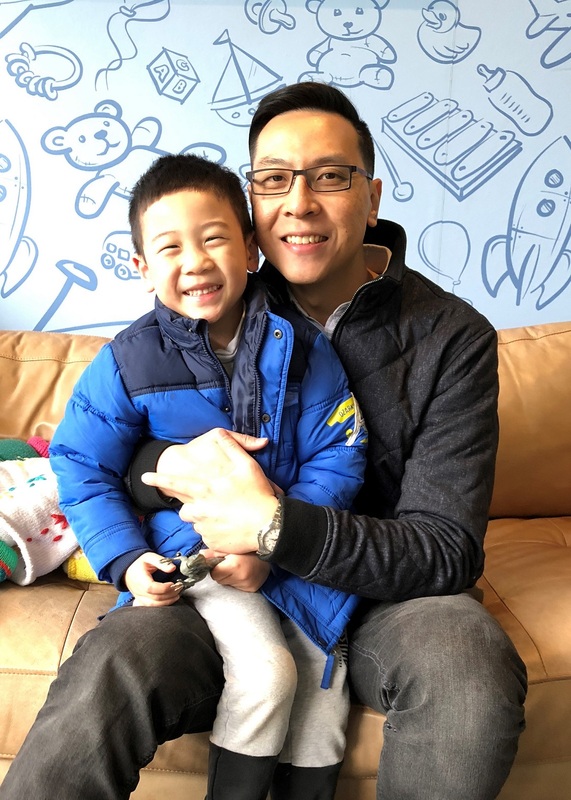 Recently Sheldon co-founded ZET INTERNATIONAL, the franchisor for BRICKS 4 KIDZ® in Northern West Sydney, and is now working to establish and grow the business in this part of Australia. Sheldon is committed to the success of BRICKS 4 KIDZ® territory, and is dedicated to growing the brand in Australia. Sheldon’s Working With Children Check number is WWC1857522E.